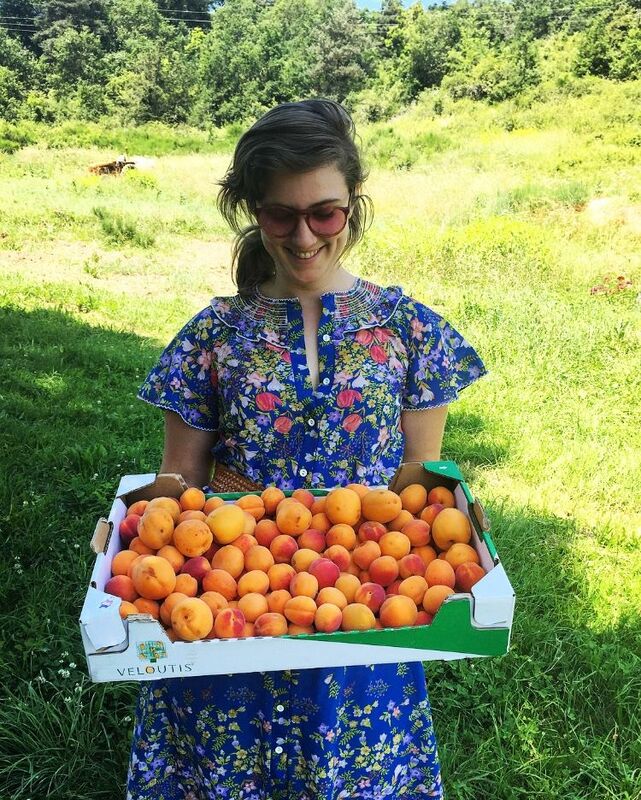 The pick-your-own farms that litter the Delaware river bed are in full season.The fertile land holds many of my earliest childhood memories that is the joy of gorging yourself in a field of fresh ripe berries that are just waiting to be eaten. After picking our black raspberries and blueberries, we headed home to help prepare for a feast that night, a celebration of my sisters return to the States. Her father, a veteran pastry chef turned IT professional, had been preparing food for the occasion and smoking a brisket all day. I decided to make a dessert from the fresh berries we had picked that day for the occasion and came up with this recipe. The tart was a lovely, indulgent and refreshing finale to the mass feast dubbed 'Lynchfeast' and was shared in the wee hours of the night over candle light on the patio overlooking Lynch creek where the feast was held. The tart was devoured that night and no evidence remained except the berry blood stained grins that were on the faces of the satisfied friends and family.